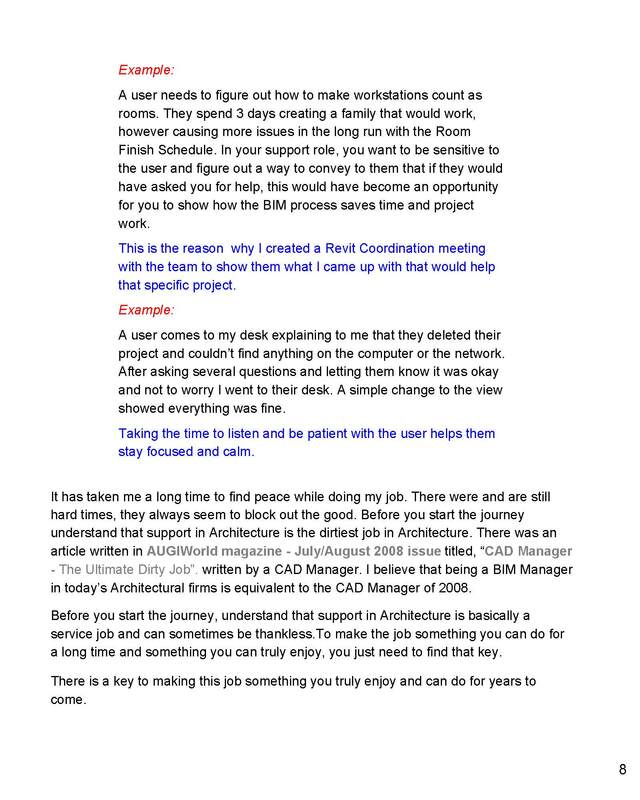 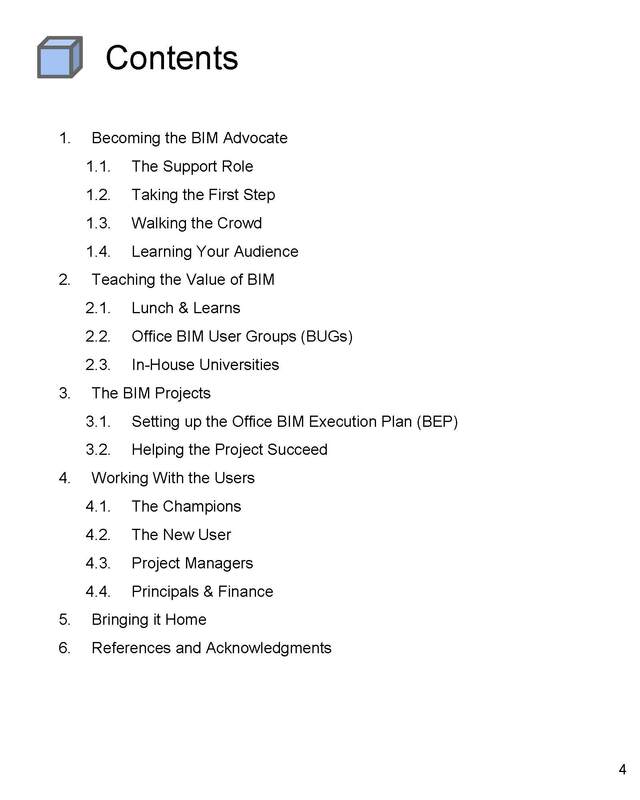 Interested in learning useful tips for getting BIM implemented into your office? 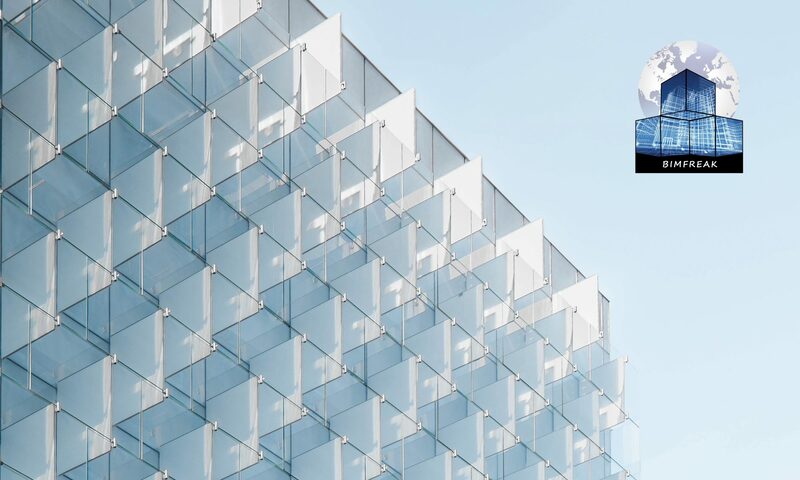 Having a hard time getting the office to adopt? 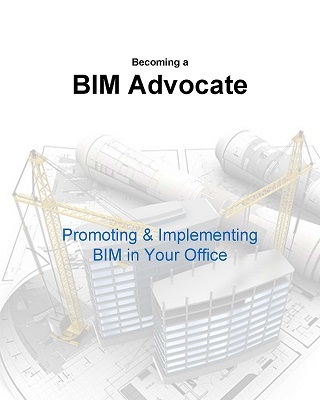 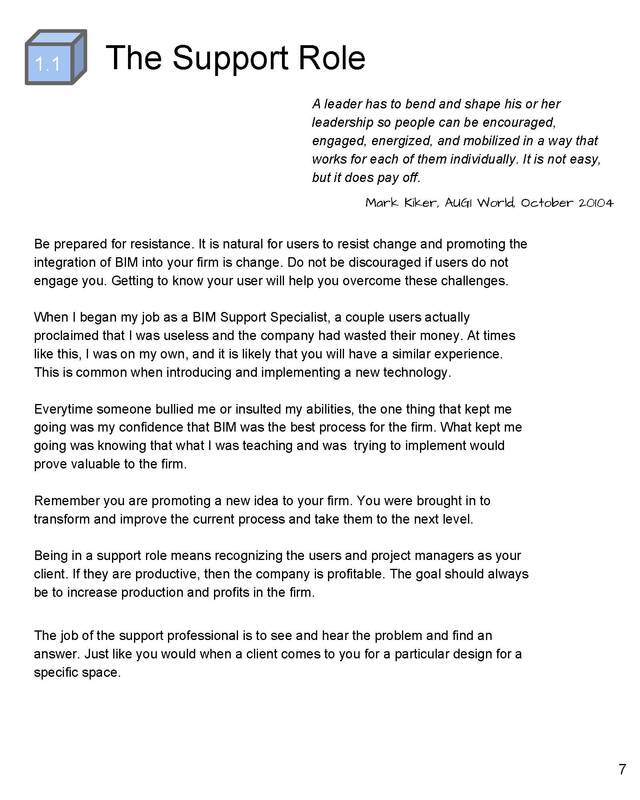 Find out how I did it in my new ebook: Becoming a BIM Advocate.